New Delhi : Indian Navy Admit Card 2019: The Admit Cards for Secondary Recruit (SSR), Artificer Apprentice (AA) and Matric Recruits (MR) exam 2019 are expected to be release on February 18, according to Hindustan Times Report. Once released, Indian Navy MR/ SSR/ AA Exam 2019 Admit Card 2019 will be made available at official website www.joinindiannavy.gov.in/en. 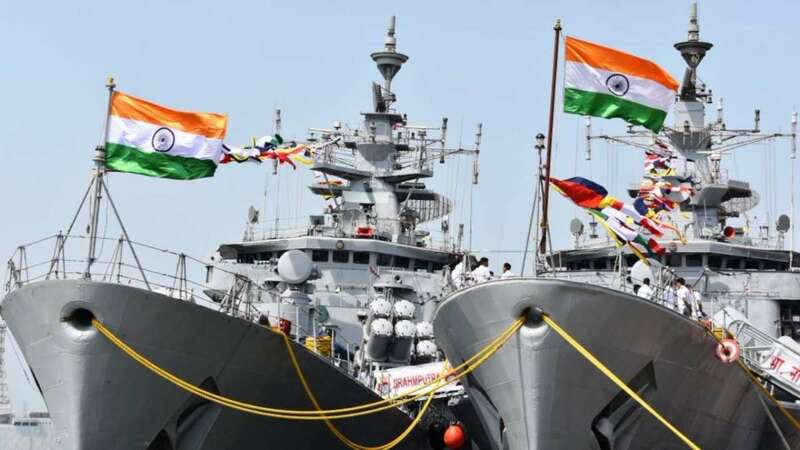 The Indian Navy will conduct the sailor exam from February 23 to February 28, 2019. Candidates appearing for the exam are advised to keep track on the official website. Indian Navy will release sailor exam admit cards on its official website. Step 1: Visit the official Indian Navy website www.joinindiannavy.gov.in/en. Step 2: Click on Indian Navy MR/ SSR/ AA Exam Admit Card 2019 option. Step 4: Download Indian Navy Exam Admit Card 2019.